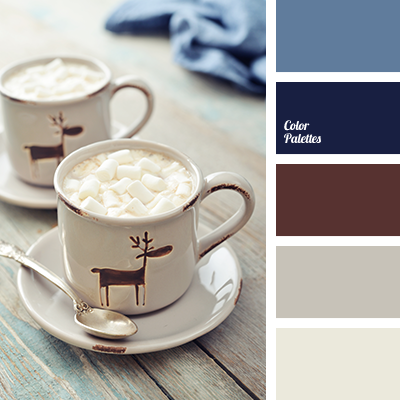 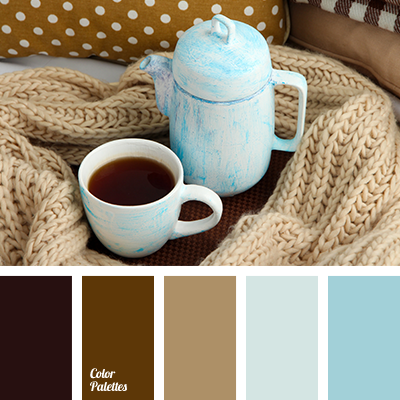 Classic palette that combines dark and lighter shades. 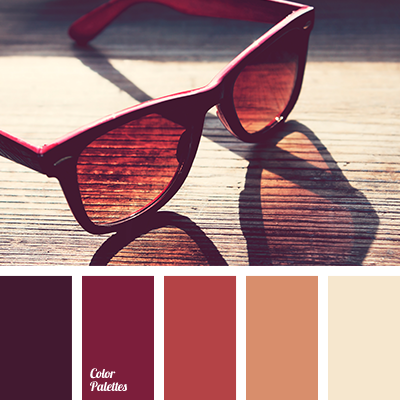 This color scheme is suitable for a business line of clothing, also it can find its reflection in an atmosphere of a studio or room for negotiation. 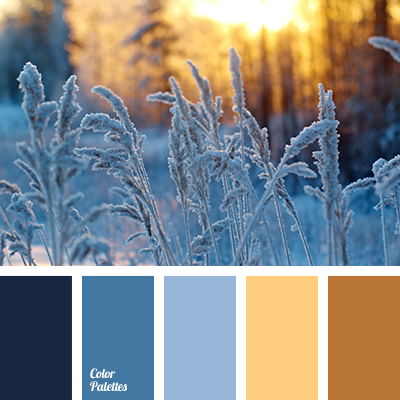 People who love calm tones can use this palette as a basis for a living room decor. 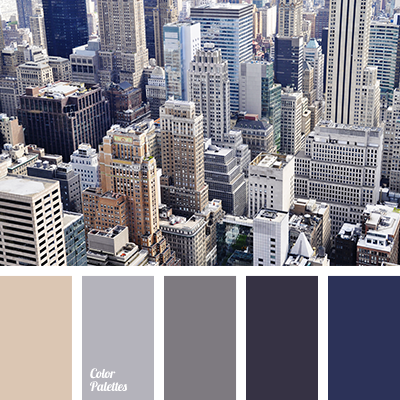 "dusty" dark blue, beige and dark blue, brown and dark blue, color combination, dark blue and beige, dark blue and brown, dark blue and gray, dark blue-blue, denim blue, gray and dark blue, pale dark blue, pastel dark blue, rich dark blue color, selection of color, shades of dark blue, shades of pastel dark blue.